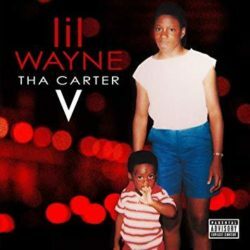 Tha Carter V has had a long road to release, most notably due to the feud (and subsequent legal battles) between Weezy and Birdman. Originally slated for a 2015 release, the album was put on hiatus when Weezy sued Cash Money for $51 million in order to get out of his contract. However, he settled that case in June of this year, and patched up things with Birdman at Lil Weezyana Fest in New Orleans, so things are looking up for the latest Carter opus. The long-delayed album captures Wayne how we want to remember him: openhearted, word-drunk, and exhilarated by the possibilities of his own voice.